We have passed through the Smokies, and we are now spending a few days with Kalie’s family. We are thankful to have time to relax and reflect on our time on the trail so far. We both are so thankful for the love, support, and prayers of everyone who has helped us this far on the journey. Truly, we could not have made it this far without a community of support. Honestly, no one can make it on the Appalachian Trail by themselves, or in their walk with Jesus. We are called to walk together through the ups and downs of life. We can also take comfort in the fact that Jesus walks with us, and has created a community in the church that we can walk with through the celebrations, and challenges of life. 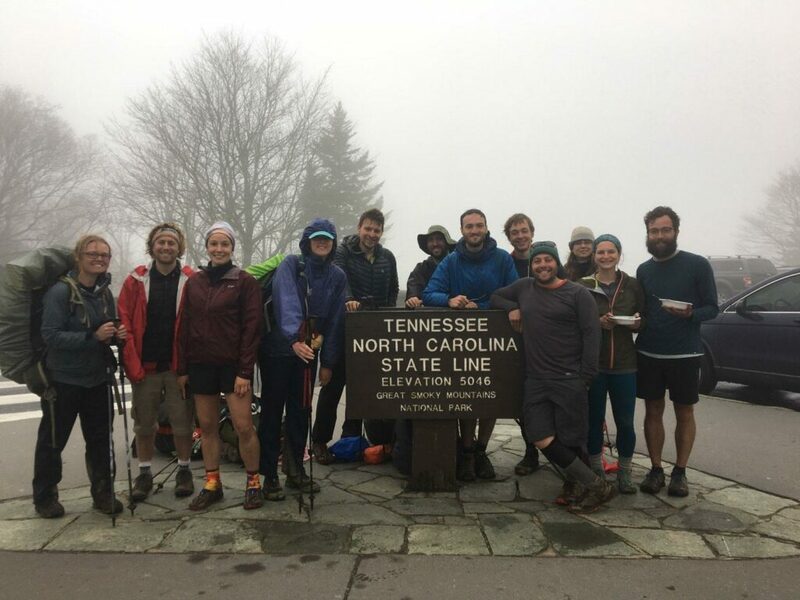 Those who think they can go it alone, have simply forgotten that many people have walked the path ahead of us, preparing the way for those who now walk on the path of the Appalachian trail, and of Faith. Please keep us in your prayers, they give us strength, and help us in our journey. Everywhere people received Jesus’ message of the kingdom, little communities sprung up. We hear about these communities in the book of Acts. Although they were far from perfect, these communities were changing the world in big ways. On the trail, community is at the core of the whole experience. We rely on each other for small things that make big impacts. Sharing food, getting water for one another, and encouraging one another to push on even in difficult situations. The compassion and care that is experienced in these moments, in a group of people from different backgrounds and beliefs, reminds us that humans, while broken, can still reflect the love of Jesus. 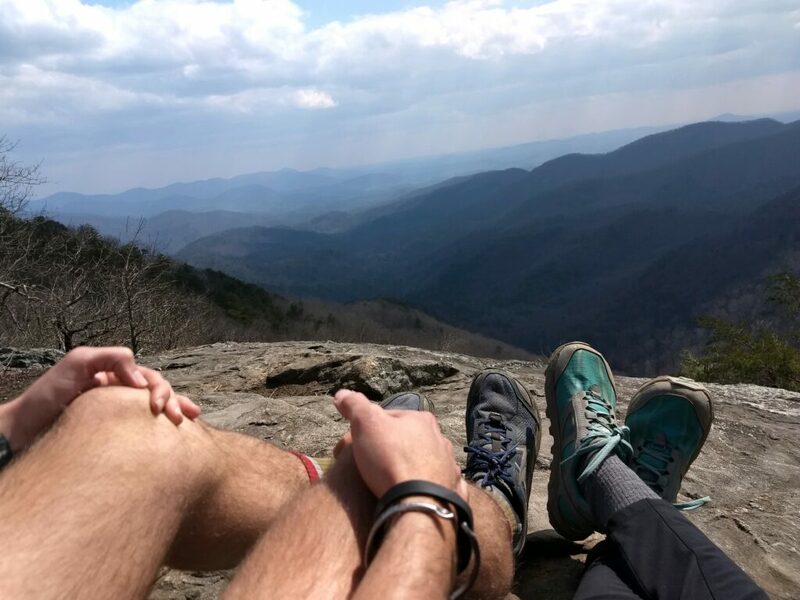 Kalie and I have been blessed to be part of a great community where we have shown and received love in more ways than we can count, from “trail magic”, to small acts of kindness from other hikers, we are truly thankful. We want to invite you to reflect as we are in this season of lent, to think about how we can all do small and big acts of love that change our world. Thank you for your prayers they give us strength and help us continue. We have reached 100 miles!! We are so thankful for your support and prayers. Jesus says in Mark 6:26, that God takes care of the birds and the flowers, and he will watch over us, and to not worry about anything. 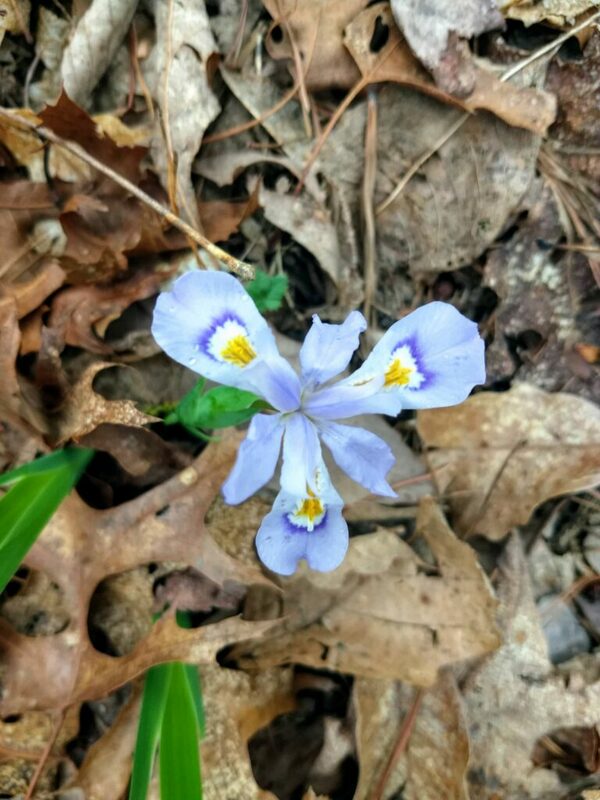 While on the trail it’s difficult to remember to not worry, but God has provided for us in things both big and small. We have had beautiful weather, plenty of water, and fantastic friends throughout our journey. Each day we are reminded to trust God, and we have seen how he provides for the birds of the air, the flowers of the fields, and for his children on the trail. Keep us in your prayers, they give us strength, and are helping us in our journey. We have made it to Hiawassee!! We did more miles per day this section and we are both feeling it. The last few days have been both incredible and challenging. 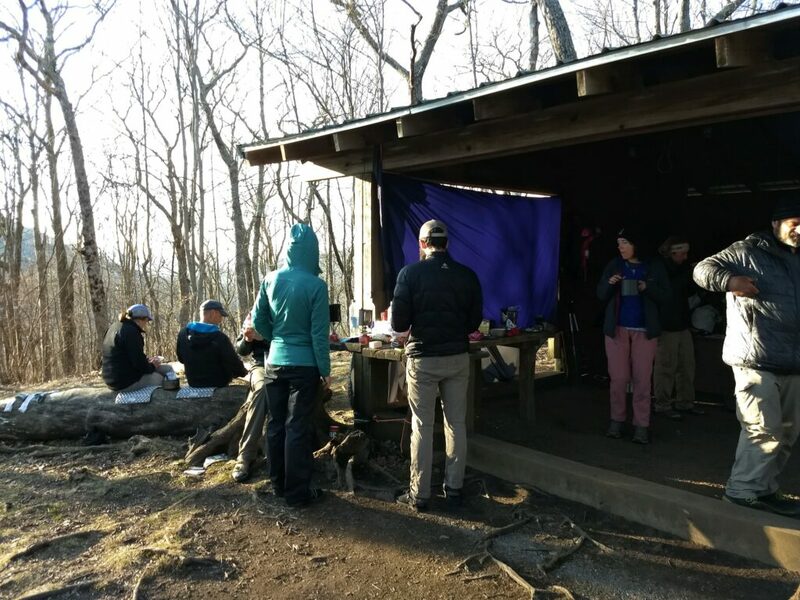 We have met so many incredible people, and we have experienced our first “trail magic” (acts of kindness on the trail from non hikers, usually in the form of food). We have also had our first day of rain as we came into town. We have been able to have great conversations with the people we have met along our journey, and each day we get to see a little more of God’s good creation. Keep us in your prayers, they help us continue our journey. 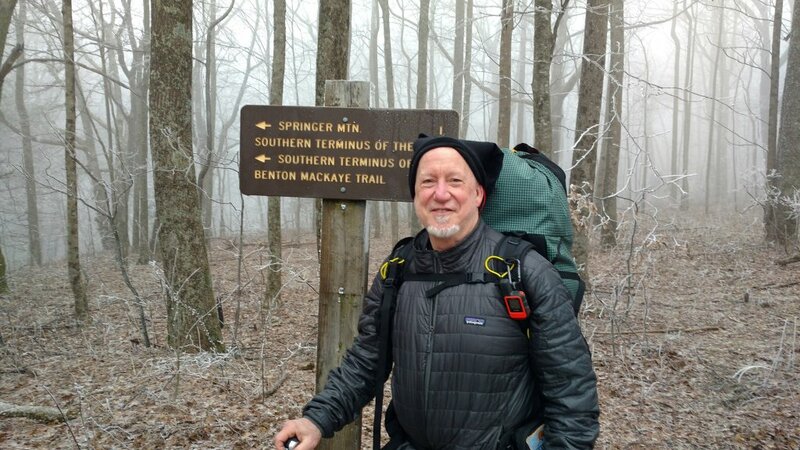 We started at Amicalola falls on Monday, and we have just arrived at Neel Gap this Friday afternoon. In this short period of we have already experienced incredible kindness from strangers, who now are called friends. We have seen God provide throughout our time on the trail, in the people we have met, and in the beauty we have seen. We are excited to continue our journey of community, growth, and faith. We still have a long way to go but we are thankful for this beginning. Thank you for your prayers and support, it truly keeps us going each day. Hello everyone, we are Kalie and Garrett Hammonds. 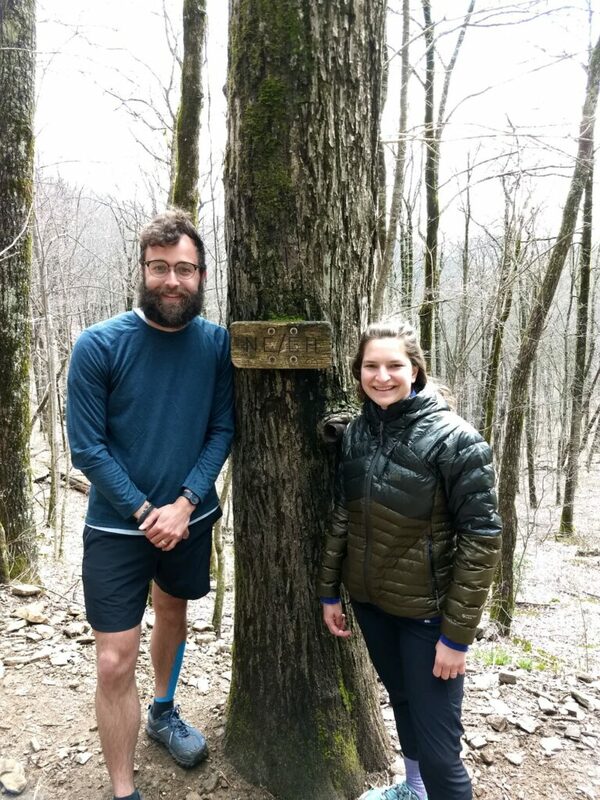 For those of you who may not know us yet we are blessed to be working with the Holston Conference as circuit hikers on the Appalachian trail. 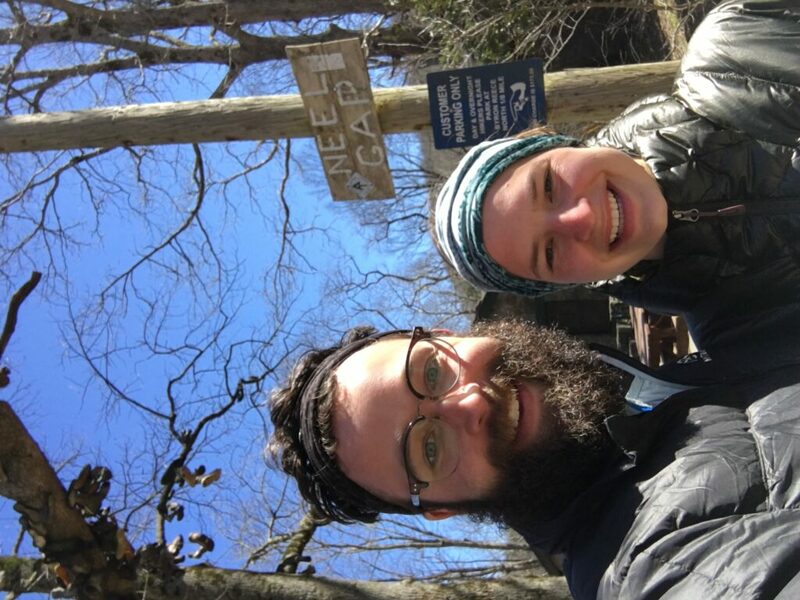 We are thru hiking heading north from Springer Mountain Georgia to Maine. 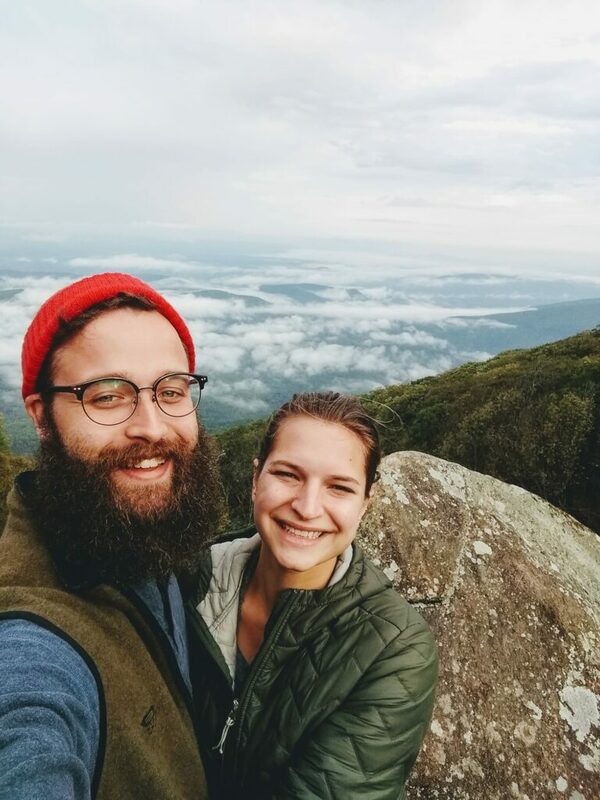 We are both from Tennessee, and love hiking, camping, and anything outside. To keep this relatively short, we are staring the trail this Monday the 18th!! And we are both very excited to see how God shows up during our time on the trail. We look forward to hearing from you all, and please keep an eye on this page, as well as the Chaplain Facebook page for updates!